Panasonic, founded in Japan is a renowned brand with a wide portfolio of products ranging from home entertainment to electronics and even smartphones. 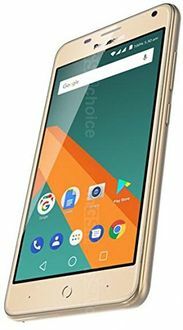 Their Eluga series of phones are quite popular in India, especially in Tier 2 and Tier 3 markets, where users usually look for affordable handsets. 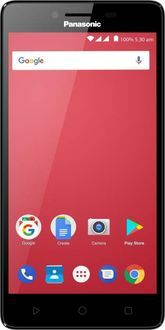 That said, a lot of Android phones including the budget ones are now seen powered by a Quad-core processor because of their efficient and reliable performance. Those unaware, a quad-core chipset packs four cores in a CPU that can perform multiple processes simultaneously, with each core handling individual tasks independently. This results in faster multitasking, smooth gameplay, and fluid multimedia playback, besides other tasks. 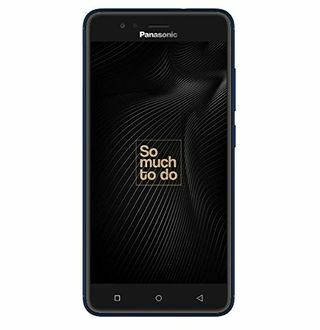 Below you can find the price list of 59 Panasonic mobile phones with Quad-core processor as last updated on 19th April 2019. All these phones run on Android, support dual SIM, and most of them pack either an 8MP or 13MP primary camera. Some of the handsets come with Nougat out-of-the-box and offer other salient features like Fingerprint sensor, 3GB RAM, 32GB internal storage, 4G VoLTE, and a 3000mAh battery. What's disappointing is the fact that none of them offers a Full HD display, but they do support expandable memory and are available in different screen sizes. 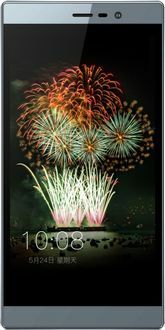 Panasonic Quad core mobiles are readily accessible to buy online across various shopping sites such as Tata Cliq, Flipkart, Amazon, and Gadgets 360. Interested users can compare their selection with other listed devices to filter out the most relevant and desirable handset. Prices mentioned above are the best (least) price available for each item across all stores. To get prices across all stores please select (click) a given mobile. This page was last updated on 19th April, 2019.